Shedworld: Spring's coming. Get your tractor out. 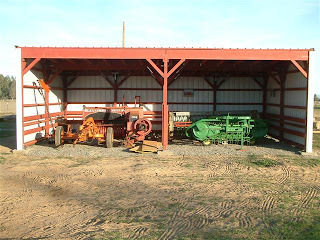 'Finally got around to moving the haying implements into the new shed,' says Flusher, a veteran member of the world's largest tractor community.